The possibilities are endless and the quality is exceptional with ProVia Doors. 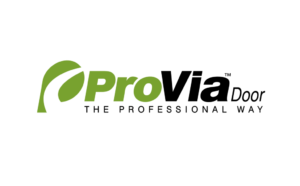 ProVia professional class doors can be individually customized, giving you all the door design and style options you want in a product that is made to the industry’s highest quality standards. 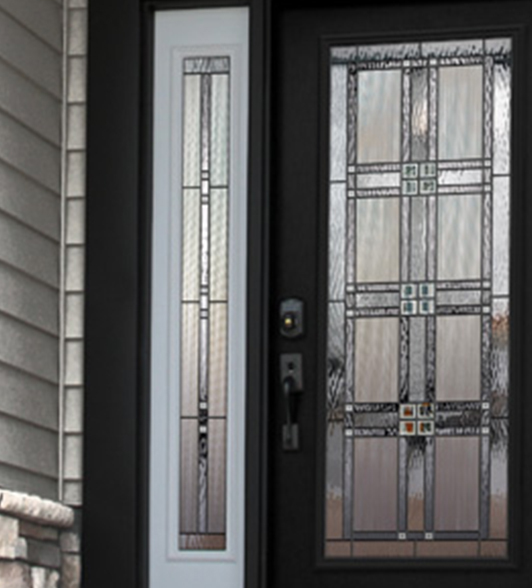 ProVia has three styles of entry doors: Signet fiberglass, Heritage fiberglass, and Legacy steel entry doors. ProVia has been building a reputation for quality since the company was founded over 30 years ago near Sugarcreek, Ohio in the heart of Amish Country. While old-world craftsmanship is very much a part of their culture, it’s supported by modern design techniques and manufacturing processes and are Energy Star qualified. The best replacement doors are ones that the manufacturer is willing to warranty against material or building defects and failure with normal use. 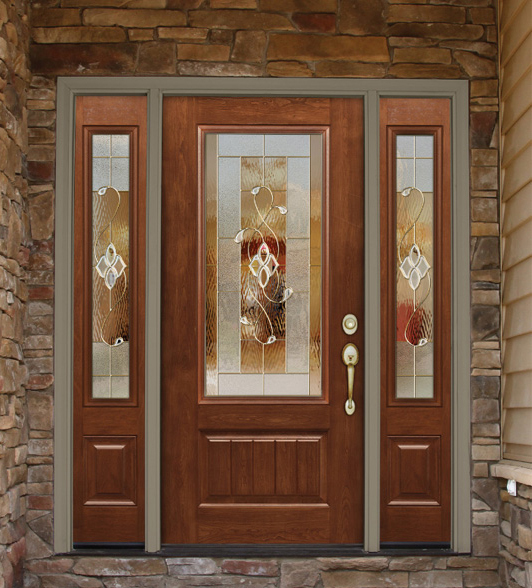 Homeowners, remodelers, architects and builders rely on Masonite for a comprehensive line of beautiful and durable entry door systems that add value to any home. 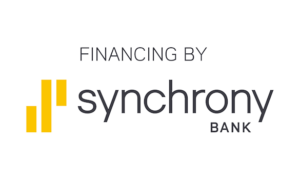 Masonite’s extensive line of products include fiberglass doors and steel doors, that come in a wide range of panel designs and glass configurations that are sure to enhance any architectural style or design need. Masonite is one of the world’s leading manufacturers of entry door systems. During the company’s 80 year history, Masonite has maintained its focus on innovation, manufacturing excellence and superior customer service. Masonite is committed to providing products that will enhance the beauty, functionality and architectural design for customers around the world. Masonite has been in the building products business for over 80 years. Over the course of this time Masonite has established a huge base of satisfied customers who continually rely on us to bring value and beauty to their home. 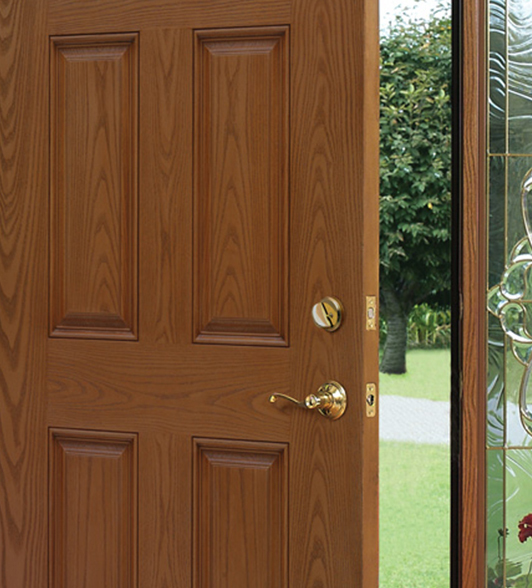 When you buy a door from Masonite, we want you to be completely satisfied. Depending on its application, Masonite offers its customers one of the most comprehensive warranties in the industry.